Out of 68 driving schools in Phoenix only 7 got perfect compliance scores and we were one! The only Phoenix driving school that exclusively uses law enforcement professionals as certified trainers. 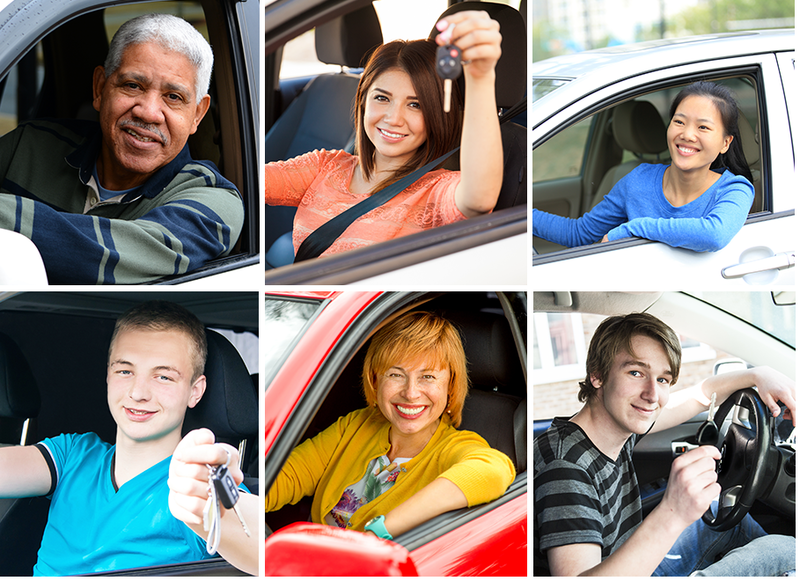 The Institute For Drivers Safety has provided driving instruction for over 20 years to teenagers and adults. Over 96% of our students pass their driving test on their first try. Through our 85+ years of combined driver education experience and 185+ years of combined law enforcement experience, we deliver the most definitive, safest driver education program in the community. We serve Greater Phoenix, Scottsdale, Paradise Valley, Tempe, Ahwatukee, Mesa, Chandler, Anthem, Peoria, Glendale and the entire East and West Valley. Some insurance companies offer a substantial discount for having completed our course. 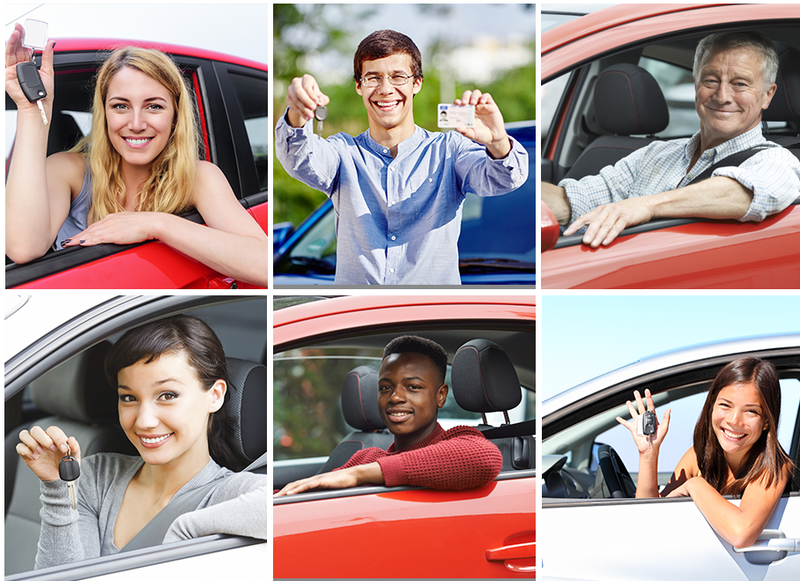 Driving Lessons 7 Days a Week (except major Holidays) we pick-up and deliver from home, work or school.